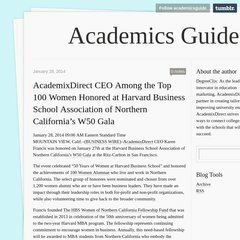 Topics: Academics Guide, and Tumblr. Its 6 DNS Records include, ns12.dnsmadeeasy.com, ns13.dnsmadeeasy.com, and ns14.dnsmadeeasy.com. Its web server is located at Michael Glenn (New York, York.) Its IP Number is 72.32.231.8.